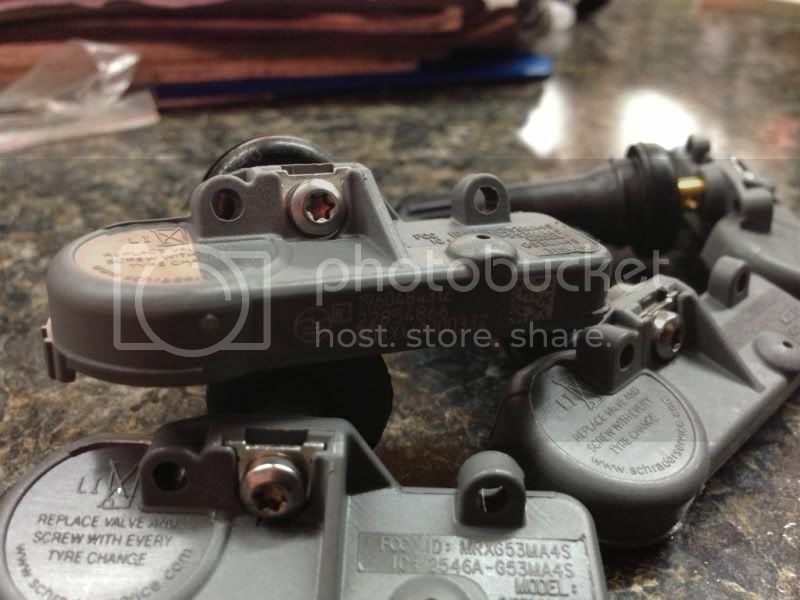 22854866 OEM GM TPMS Sensors - Great Prices and free shipping! 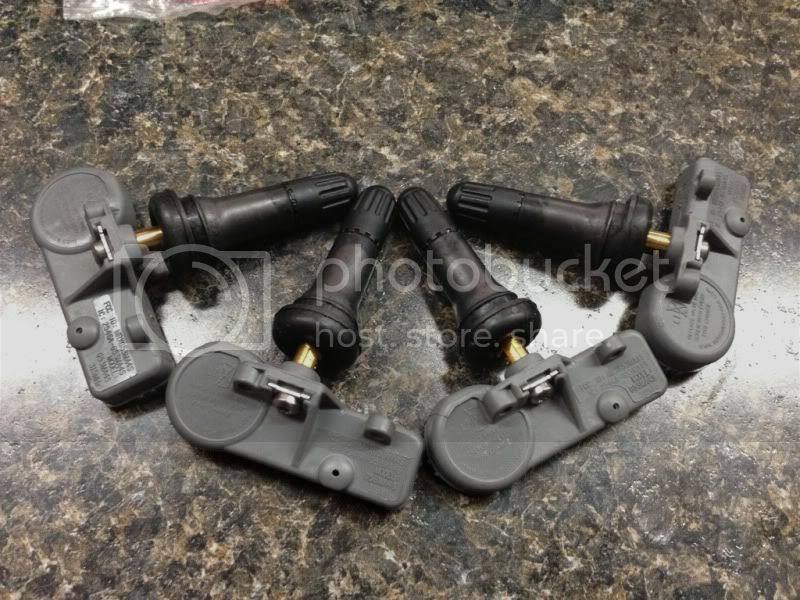 The price is for FOUR brand new OEM GM tpms sensors that will work on any 2008-current GM full size truck (Silverado, Sierra, Tahoe, Surburban, Escalade, etc). The part number is 22854866. These tire pressure monitors are OEM GM and are ready to be programmed to your truck! 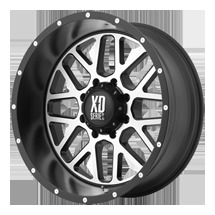 If you purchase a wheel/tire package from us you can buy 4 of these and we will install them at no charge. If you need any help with programming these to your truck or have any question about if this part number will fit your vehicle just ask! These will work on almost any 2007-2013 GM car and truck/suv. Shipping is free to the lower 48 states! 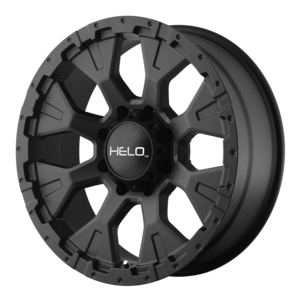 I recently purchased some wheels and tpms from custom automotive. Dustin was very friendly and knowledgeable. He contacted me and told me that he could program the new tpms prior to shipping them. This saved me about 100$. I have a toyota tacoma, and found out that toyota charges about 100$ to program new sensors. All I had to do was obtain the factory tpms ID codes. I went to a local tire shop that had a tpms scanner, most tire shops have these scanners. The tire shop I used did not charge me and it only took about 2 minutes to get the codes (Note: all the codes should be different. also do not park close to other vehicles because the scanners do sometime sense tpms on other nearby vehicles). Then I sent these codes to Dustin, and he programmed the new sensors to mirror the factory tpms ID codes on my truck. He worked with me through the entire process and was more than willing to answer any questions. In summary, I had a great experience with custom automotive and would definitely recommend this company.